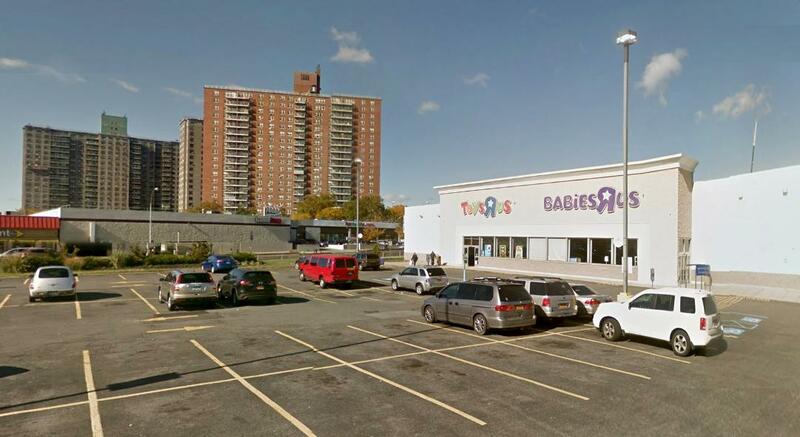 Babies R Us on White Plains road in the Bronx, NYC has a dedicated nursing room for mothers who want privacy to breastfeed or breastpump milk for babies. Amenities: A padded chair, diaper changing table, outlet for electric breastpumps, diaper disposal bin. Ask a store clerk or manager for help if you don't see it. It should be located toward the back of the store.